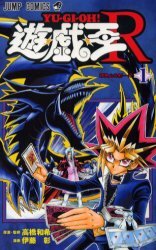 Japanese Yu-Gi-Oh! R Volume 1. This page was last edited on 18 November 2017, at 07:59.